Really great day today at Orsett Golf Club. Today was day one of a Level 3 First Aid at Work, we worked it so some of the team are only doing day one and will achieve the Level 2 Emergency First Aid at Work certificate. 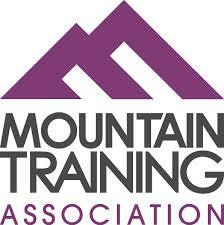 Looking forward to returning to complete the training. Well 2017 has got off to a great start. 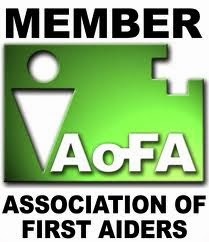 First aid courses for BCA College, The Horse Trust, WWFC Amersham Music Festival, a new gym near Croydon, Riverside Surgery. Even managed a few frontline shifts. 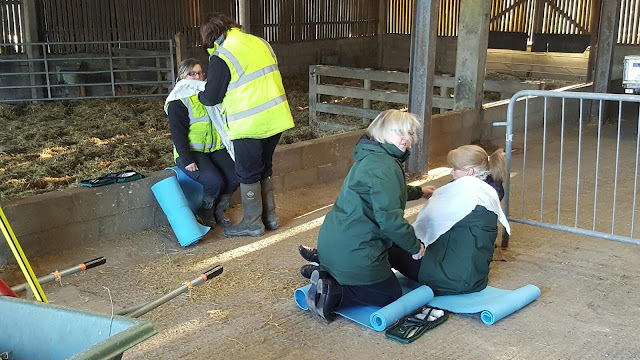 We will be launching our new website next month and a range of new courses, particularly our Forestry First Aid which includes tourniquets and haemostatic dressings.